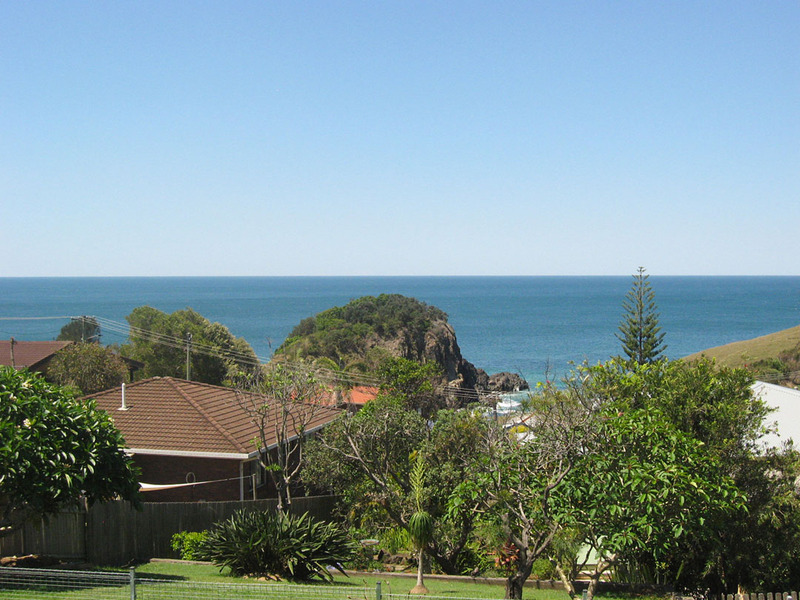 Front row, fantastic ocean views of Little Beach. 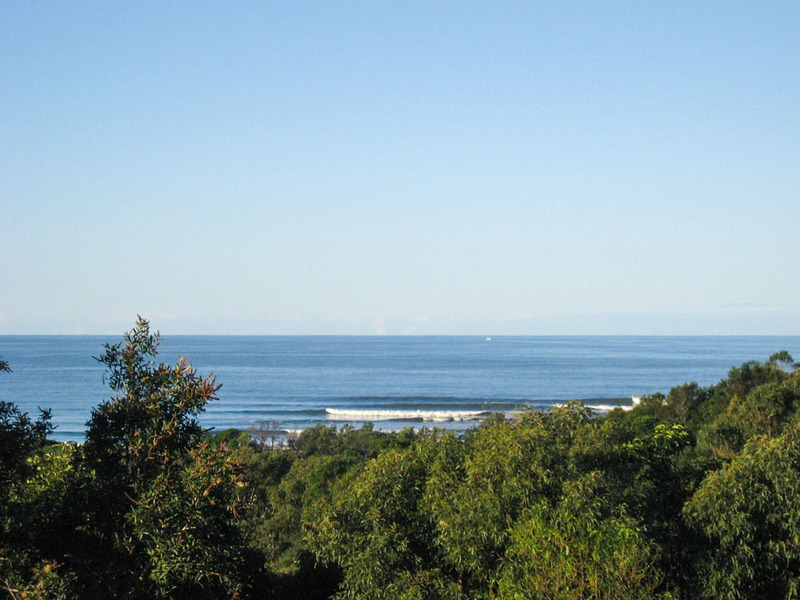 Spectacular Ocean Views. 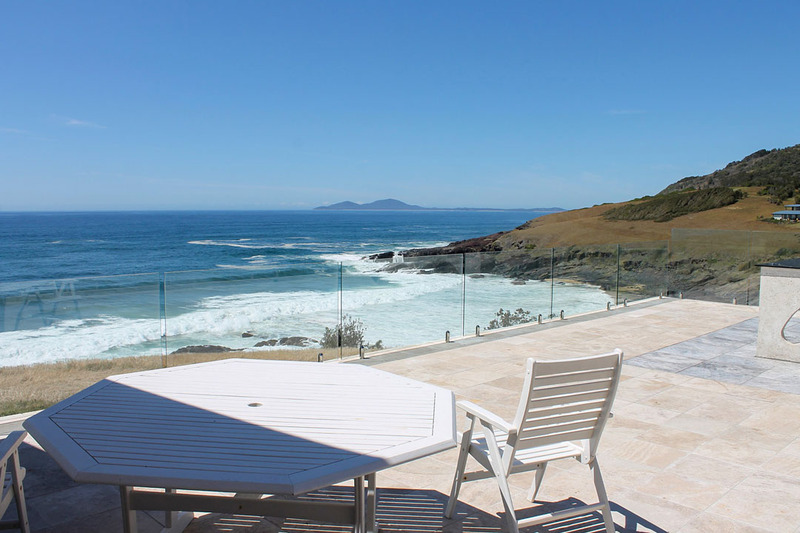 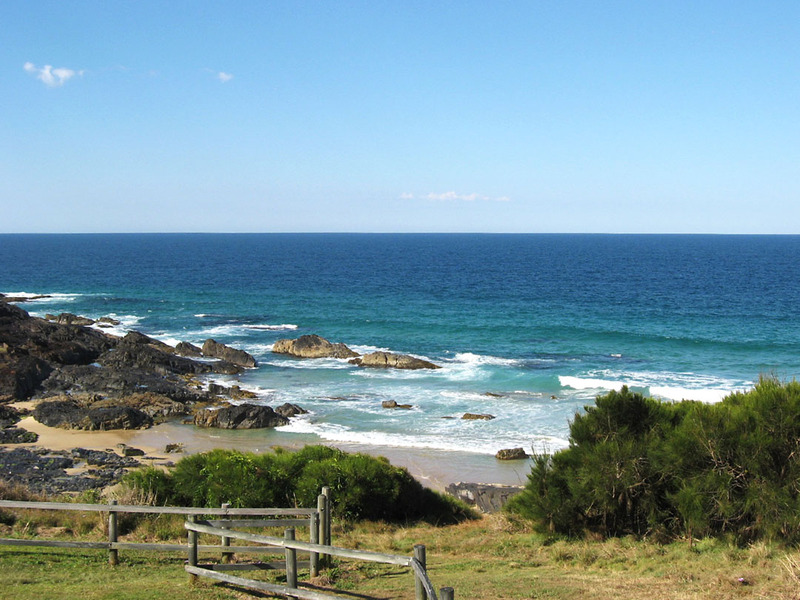 Enjoy the whale migration in June & September from the front verandah. 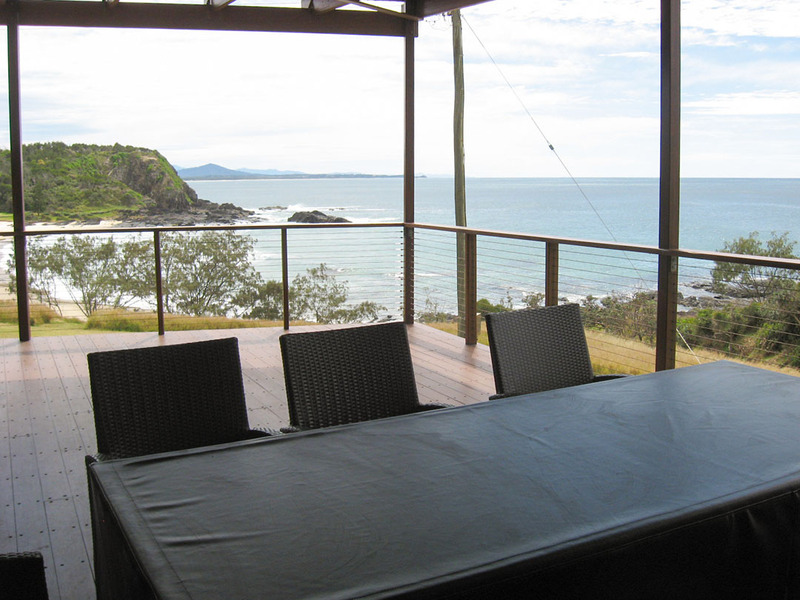 Absolutely magnificent ocean views in prime position! 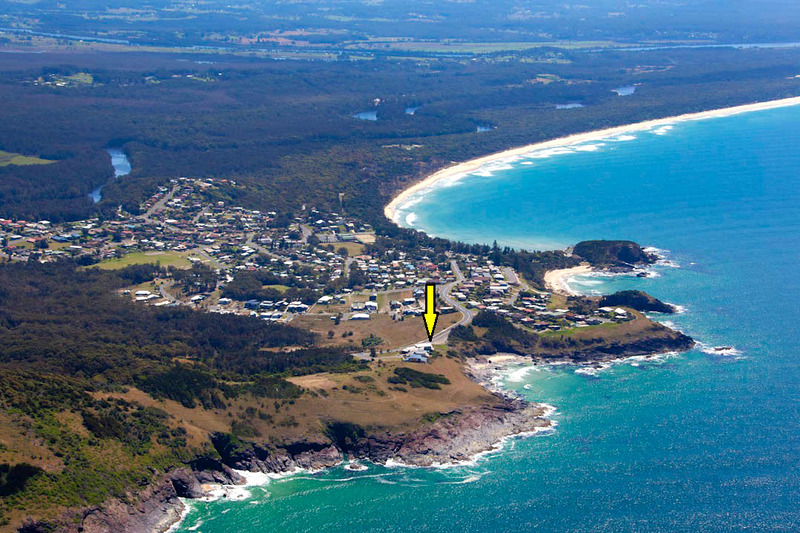 Absolute Front Row Position – The Ultimate Beach Side Location. 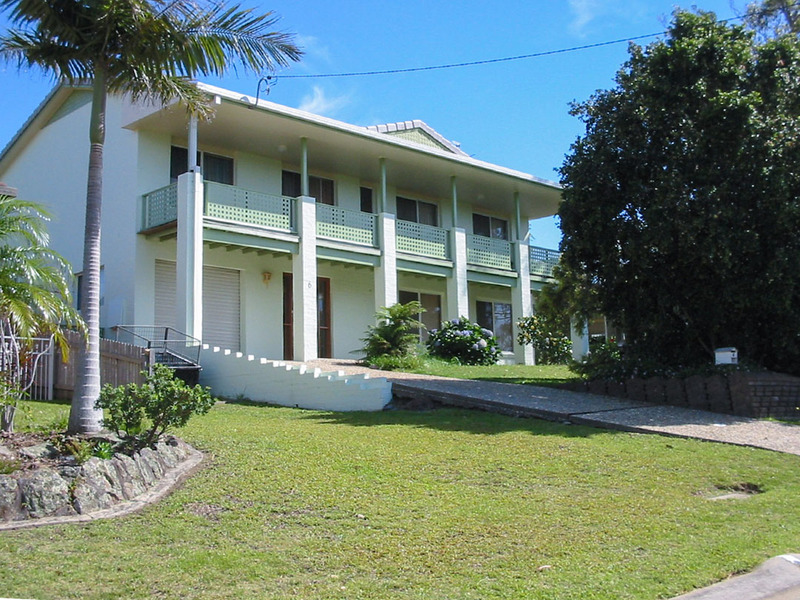 Large 5 bedroom home with ocean views that accommodates 12 people. 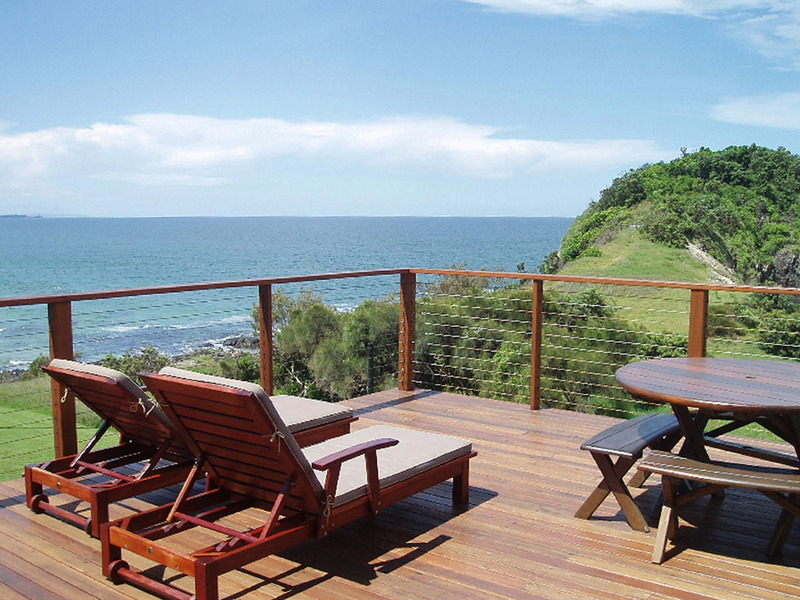 Relax and take full advantage of the stunning views. 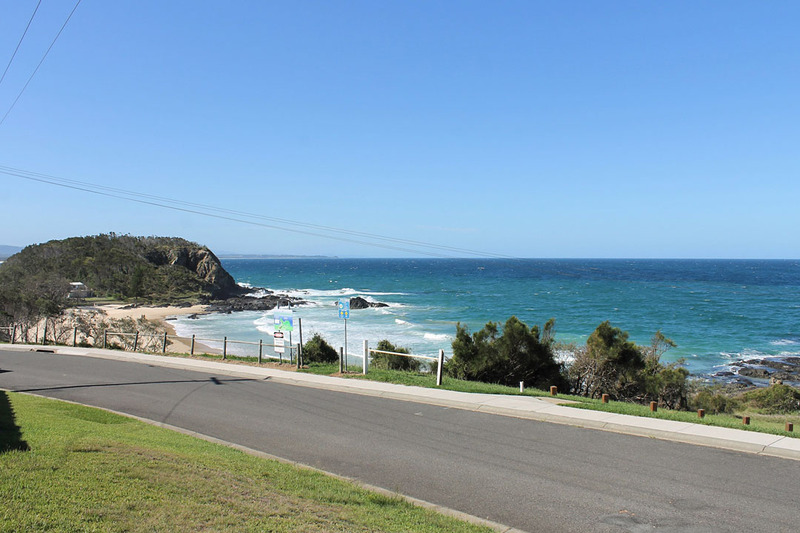 Beach side cottage with views, 200 metres walk to the beach. 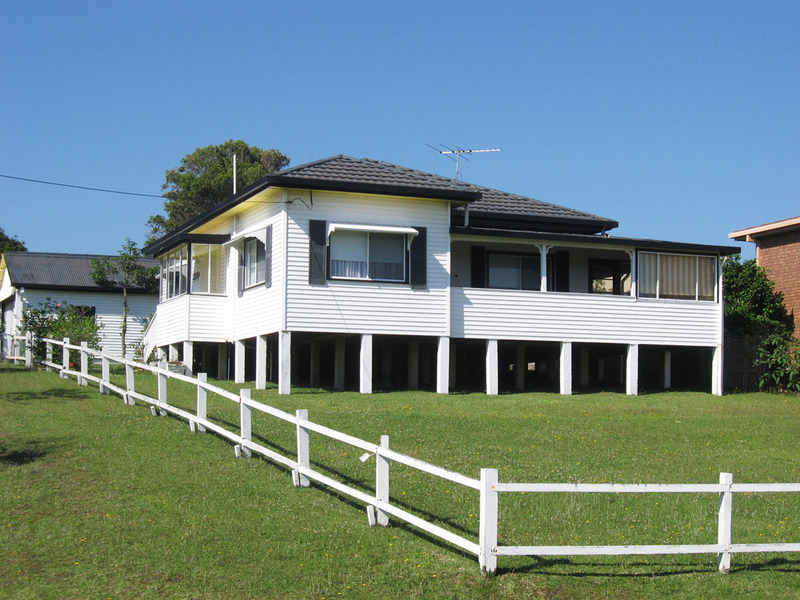 2 storey with rumpus room downstairs, easy walk to the beach & bowling club.